Free Shipping Included! 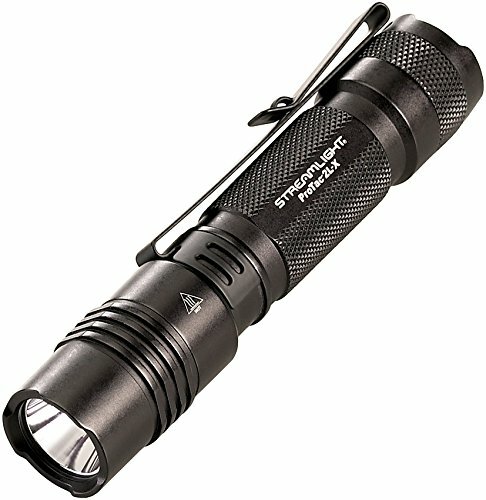 Streamlight 88063 ProTac 2L-X 500 Lumen Professional Tactical Flashlight with High/Low/Strobe Dual Fuel use 2x CR123A or 1x 18650 Rechargeable Li-iON Batteries and Holster - 500 Lumens by Streamlight at SMIFCU. MPN: 88063. Hurry! Limited time offer. Offer valid only while supplies last. ProTac 2L-X Includes 2 CR123A lithium batteries and holster. Box.